TBILISI, DFWatch–Former Georgian Foreign Minister Salome Zourabichvili has declared her intention to run for president of Georgia, and the ruling GD party appears to be ready to back her candidacy. 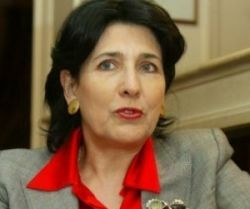 Zourabichvili, who is of of Georgian origin but was born in France, served as French ambassador to Georgia in the early 2000s and became Georgia’s first foreign minister after the Rose Revolution, from 2004-2005. 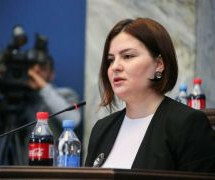 Currently, she is serving as a member of parliament representing Mtatsminda district in Tbilisi, nominally as an independent but elected with backing from the GD. She holds dual, Georgian and French, citizenship. “I want Georgia to become what I am, both European and Georgian at once. Georgia with its values and past is European. 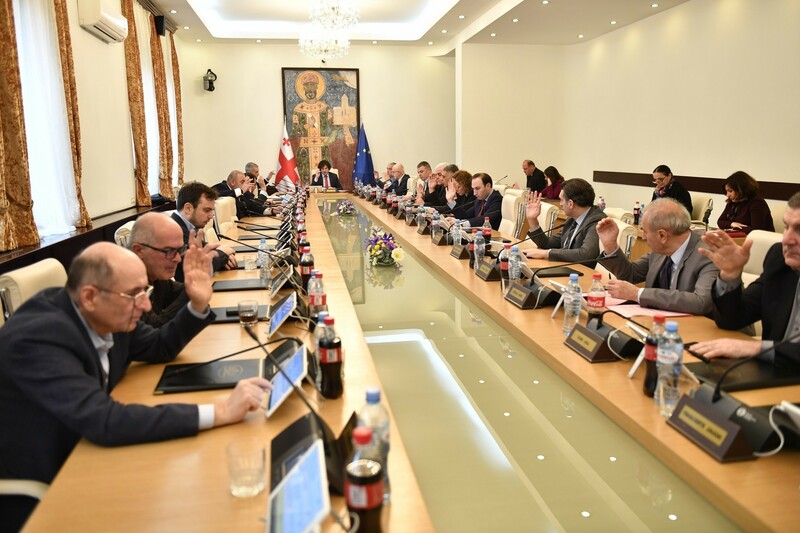 We want the EU, we want NATO – these should not be dead slogans, we need to usher the European lifestyle on our everyday routine,” Zourabichvili said on Monday. There have been rumors for several months that Zourabichvili would be a proxy candidate for GD in the elections slated for October 28. The GD spokespersons have neither confirmed nor denied this. However, during his last interview, GD founder and its sole leader, Bidzina Ivanishvili openly stated that it would be good if the ruling party refrain from nominating someone from their ranks and throw its support behind an independent. Although GD has not yet formally endorsed Zourabichvili’s candidacy, few in Tbilisi doubt that it will happen, which will guarantee her at least a place among the runners-up if not an outright win. 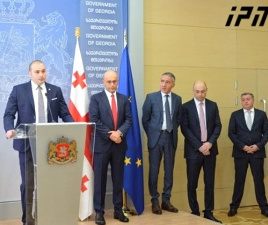 The ruling party will officially declare its stance only after all possible candidates formally register in the Central Elections Commission, the head of GD’s parliamentary faction Mamuka Mdinaradze said Monday. “As long as the National Movement and its various offshoots exist in this country, we can’t allow even 0,1% risk that any of them gets an advantage during the presidential elections. Hence, we’ll definitely support a specific presidential candidate,” Mdinaradze said. 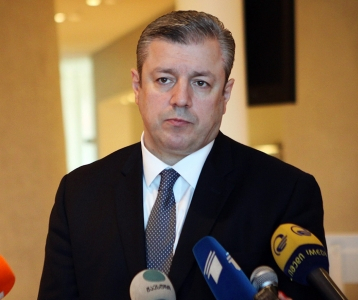 Earlier on Monday, Speaker of Parliament Irakli Kobakhidze stated that GD would not nominate its own candidate in the elections. 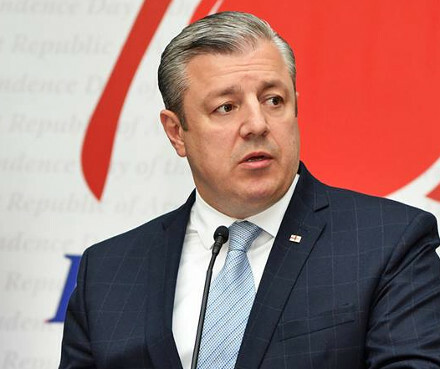 The ruling party will support ‘an independent candidate without any condition and this will become a guarantee of his or her independence,’ Kobakhidze said.